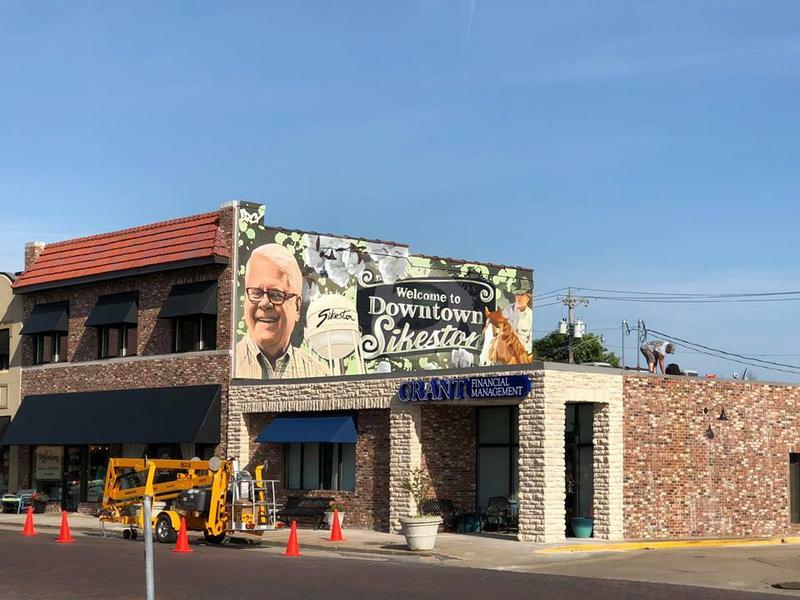 A new mural has taken its place among the cityscape of downtown Sikeston. 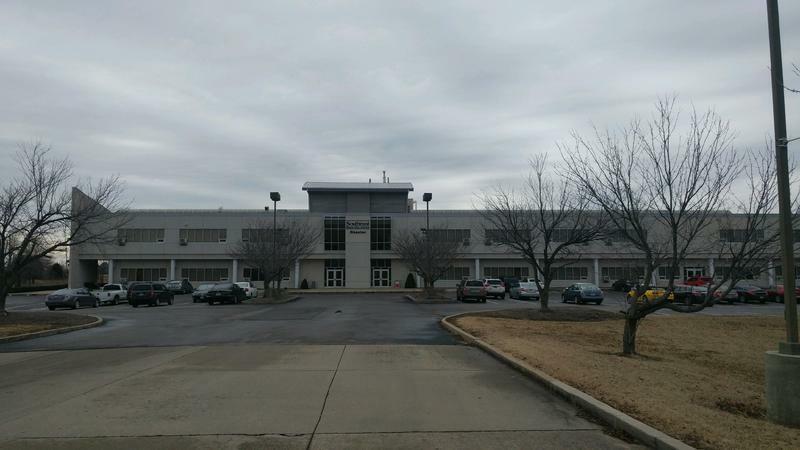 Due to budget reductions for higher education across the state, Southeast Missouri State University has announced the future closing of their Child Development Center in Sikeston. The center operates as a full-time child care program open to families of students, faculty, and staff of the Sikeston regional campus, as well as community members. Southeast provost Karl Kunkel says after an analysis on their academic affairs, decisions were made in pursuit of reducing costs, and prioritizing the base of Southeast. For years this restaurant has remained a staple within the Sikeston community. It’s the only place where throwing rolls across a massive dining room is socially acceptable. People come from all over the country to get their hands on some good old fashioned southern cooking. 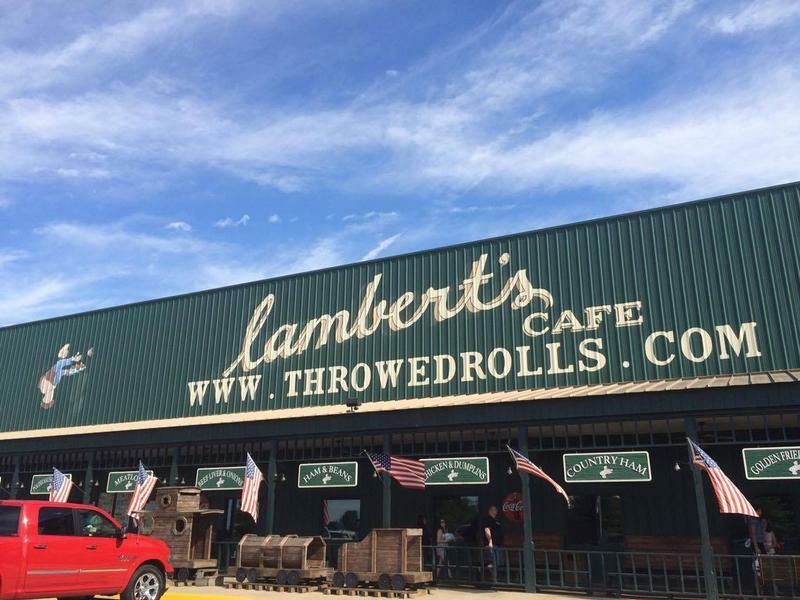 If you haven’t guessed by now KRCU’s Lindsey Grojean and I made our next pit stop at Lambert's home of the “throwed rolls” for this audio postcard. Three cities in Southeast Missouri were ranked the top ten most dangerous cities in the state by the Home Security Shield company. 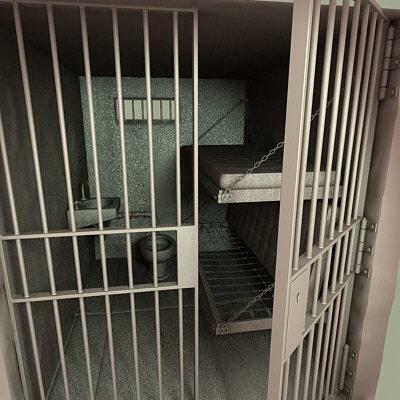 Sikeston ranked first in violent crimes.Poplar Bluff ranked seventh and Cape Girardeau ranked ninth. According to the report, there were 24.14 violent crimes reported per 1,000 residents in Sikeston. 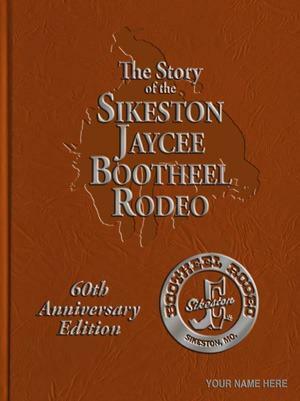 The Sikeston Jaycees do more than simply plan and run the Sikeston Jaycee Bootheel Rodeo. Now, they’d like to tell you about it in their new book about the rodeo's history.